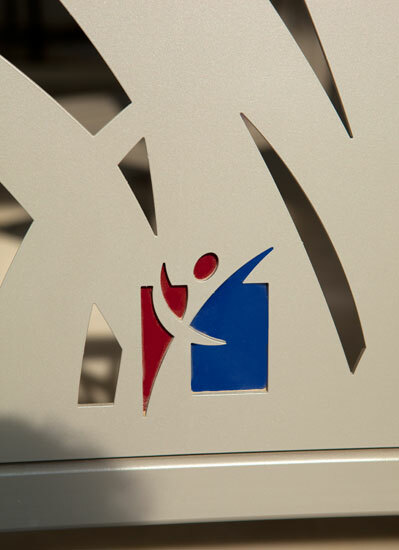 Alegent Health is a faith-based health ministry that has hospitals in Omaha, Council Bluffs, Southwest Iowa and rural Nebraska. 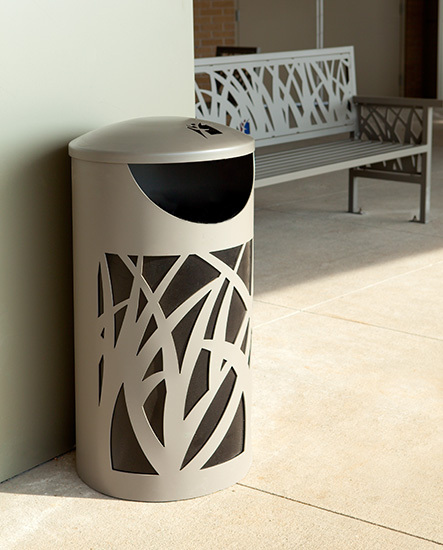 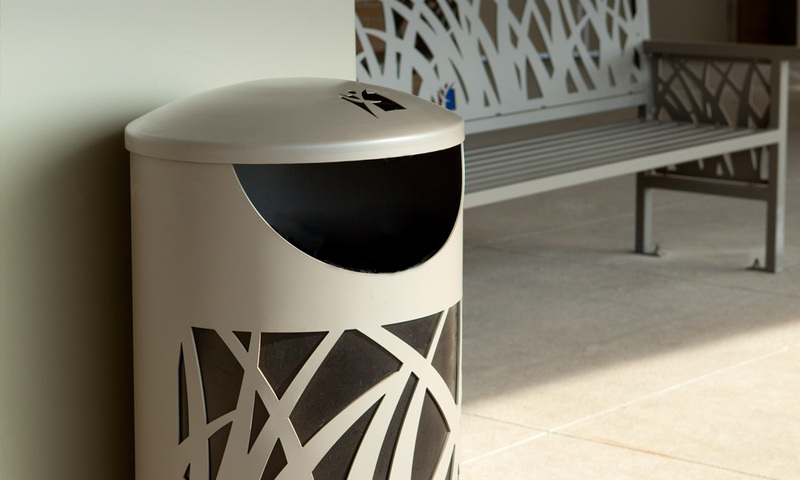 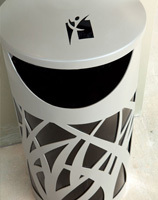 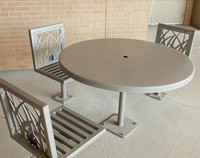 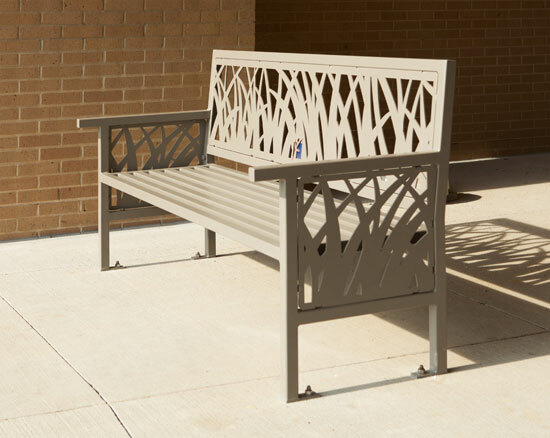 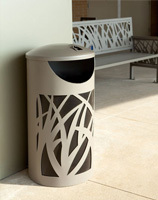 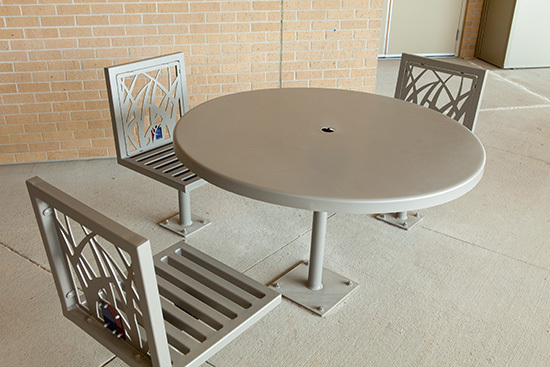 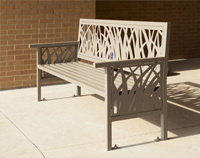 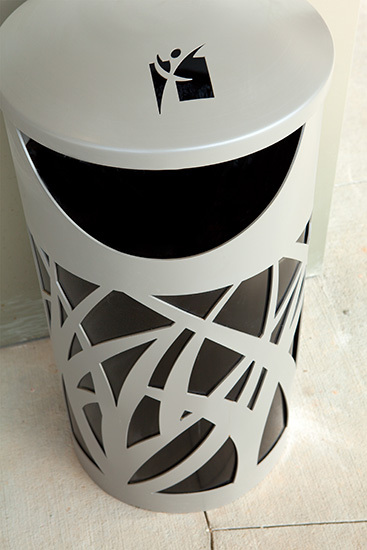 SiteScapes provided custom Tallgrass seating and receptacles. 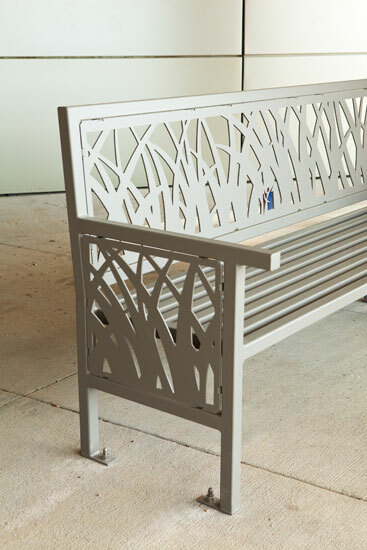 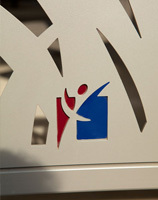 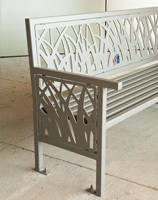 The Tallgrass benches include custom tri-color logos.